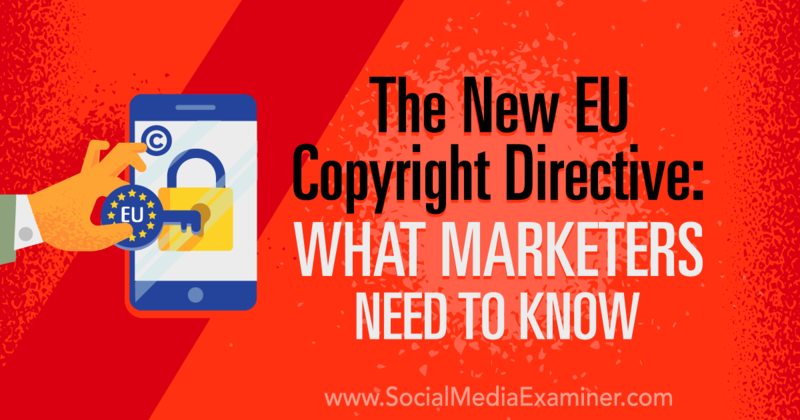 The post The New EU Copyright Directive: What Marketers Need to Know appeared first on Social Media Marketing | Social Media Examiner. 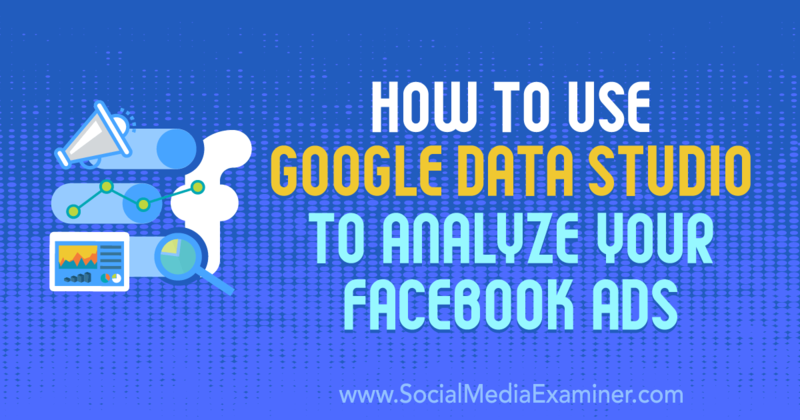 The post How to Use Google Data Studio to Analyze Your Facebook Ads appeared first on Social Media Marketing | Social Media Examiner. 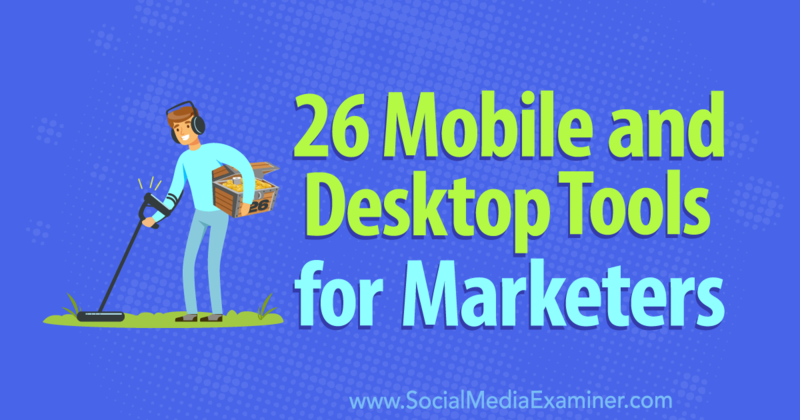 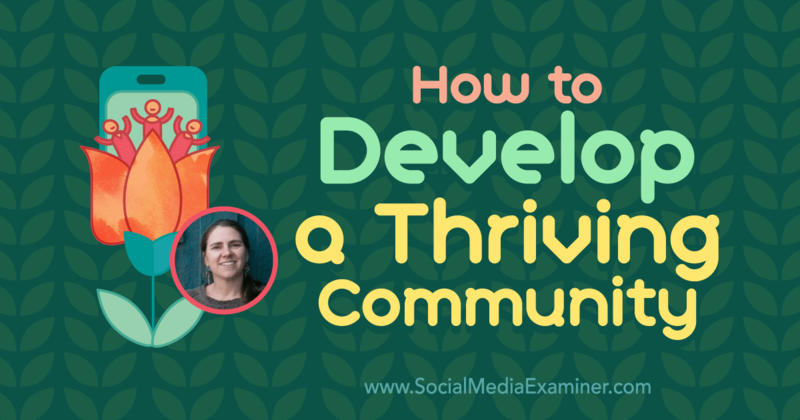 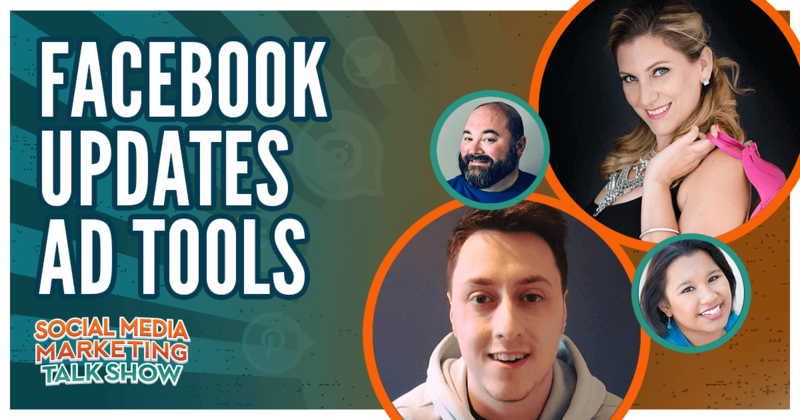 The post 26 Mobile and Desktop Tools for Marketers appeared first on Social Media Marketing | Social Media Examiner.